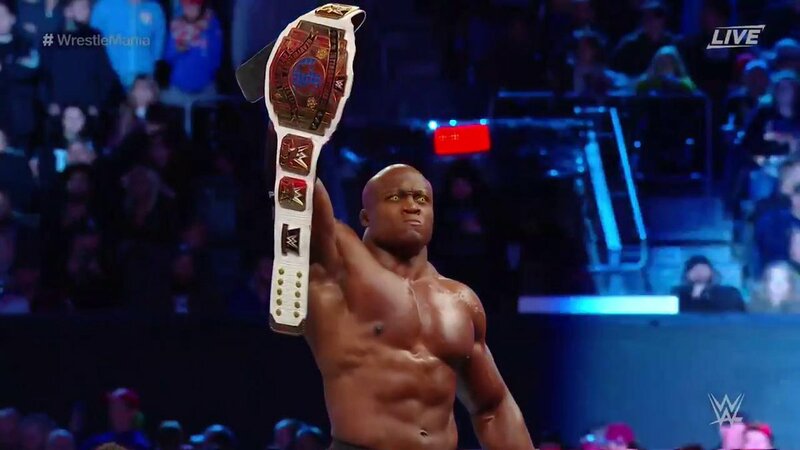 Wrestlemania 35 Results Spoilers for WWE Raw’s Intercontinental Championship With Bobby Lashley Vs. Finn Balor AKA The Demon follows. Can the Demon do what his alter ego Finn Balor could not in recent weeks? To compete with the Demon, Bobby Lashley uses… new yellow contact lenses! The Demon makes his usual creepy entrance. That said, I’m glad this match is so high up on the card; the penultimate match before the main event. Yet, the match does it get the time it should have, but the Demon aka Finn Balor wins and is your new Intercontinental Champion.